So you've got yourself some crypto and you want to story it somewhere. You're going to need a cryptocurrency wallet – a place that you use to store, access, send and receive your crypto. A cryptocurrency wallet does not actually hold your coins within it like a regular wallet does. A crypto wallet controls the access to the coins that you own, because the coins are stored on the blockchain, or in some cases the block lattice. Once you gain access to your wallet, you will be able to control the movement of your coins. When you create a wallet you get a private key, which you can use to access the wallet. 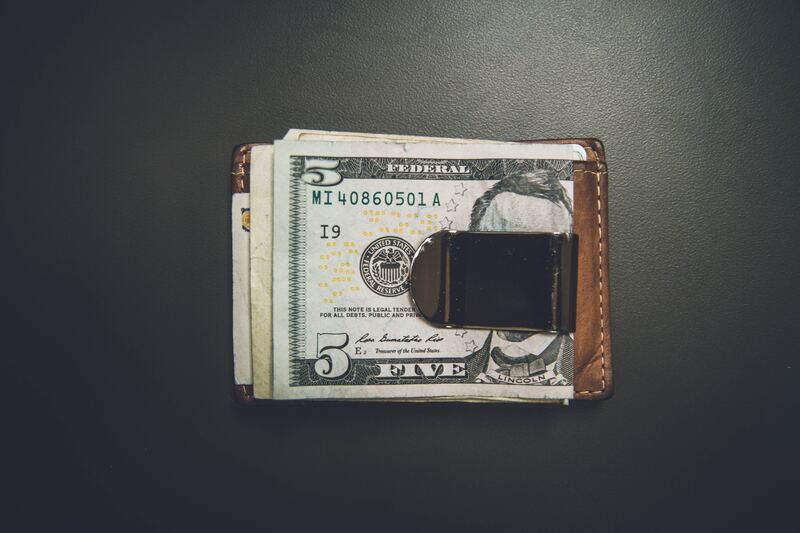 There are many different types of wallets, and they are not all equal in terms of safety and security. 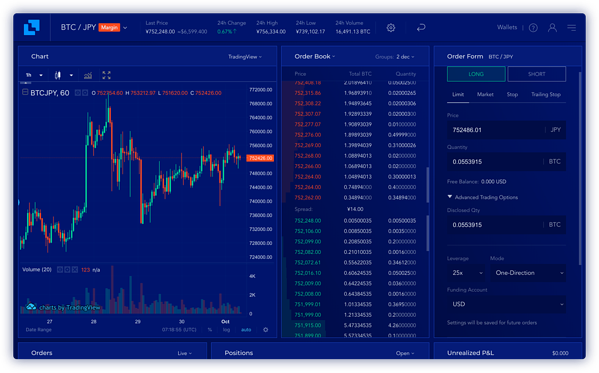 There are other distinctions between wallets, such as the user interface. For more popular cryptocurrencies, there are a number of different wallets to choose from. In addition, a lot of cryptocurrencies are ERC-20 tokens, which means they are based on the Ethereum network. There are a variety of wallets for ERC-20 tokens. Make sure you research any wallet you are planning to use to ensure you don't end up losing your funds. One option open to traders is to make use of Liquid's cold storage. We keep 100% of customer assets offline. There are many different wallets and websites offering wallet solutions. Make sure the wallet you are using is trustworthy and that you only ever download software or make purchases from official websites. A hardware wallet is a physical wallet device that stores your private keys within the device. These wallets allow you to keep your funds offline, which is by far the most secure way to store cryptocurrencies as hackers can be kept at bay. Hardware wallets have physical buttons that are needed to confirm transactions, and they cannot be affected by viruses, ensuring that only the owner can transfer funds with the device in hand. A web wallet is a cryptocurrency wallet that is accessed through your usual internet browser. A couple of popular examples are MyEtherWallet and MetaMask, which are used for ERC-20 tokens. 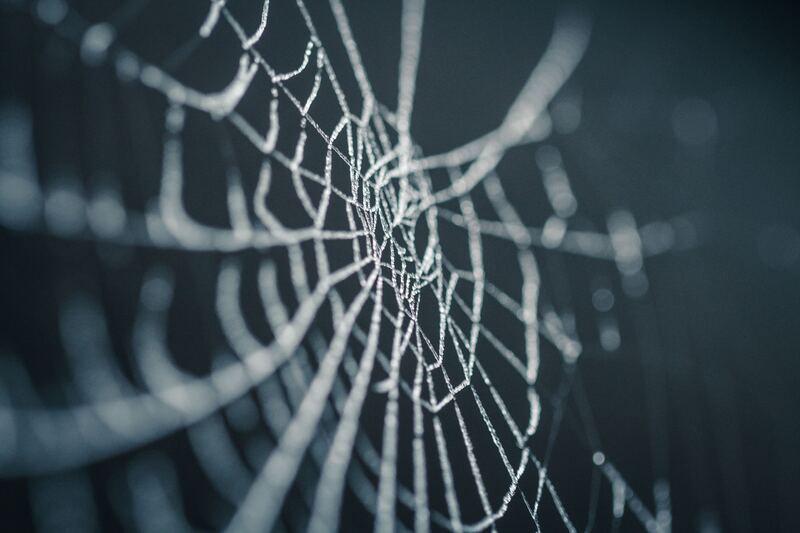 Web wallets are easy to use, but not the most secure type of wallet. A desktop wallet is a program you download onto your computer. This program provides you access to your funds. Much like a web wallet, these are not the most secure. Any malware on your computer could pose a risk to your funds if you are using a desktop wallet. Mobile wallets are applications that you download to your phone. A paper wallet is an interesting alternative to a hardware wallet. It's a piece of paper that has your public and private key printed together. As these are stored on paper, this is a form of cold storage – the funds are stored offline. The keys don’t have to be printed on paper, they can be printed on any material. To create one, all you have to do is print the keys and erase the file that stored the keys on your computer. Your keys are now safely stored offline. If you are using a crypto exchange, your coins will be stored in the wallets of the exchange. Exchange that aren't fully secure can be prone to hacks. Thankfully, Liquid keeps 100% of customer assets in cold storage. So there you have it. Now you know about the different kinds of cryptocurrency wallets. The most important thing to remember is that you must do your due diligence to ensure the wallet you are using is recommended and safe. 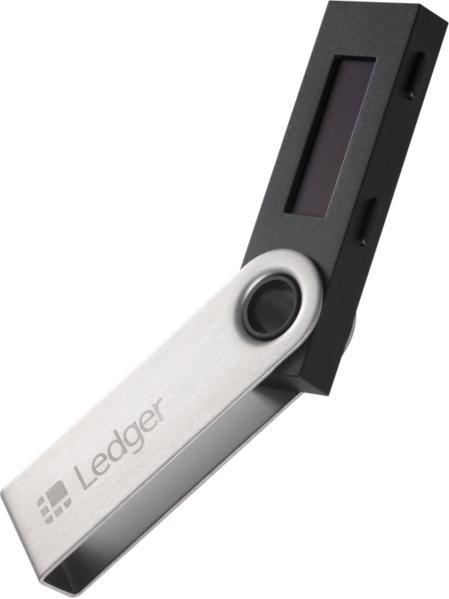 Hardware wallets are the way to go if you want to safely store your cryptocurrency for a long period of time. Alternatively, you can use Liquid to securely manage your assets.